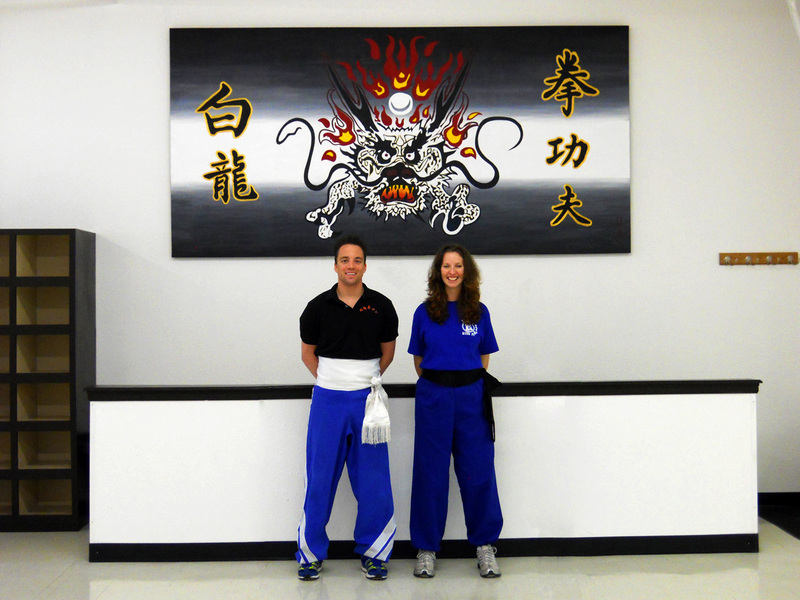 This huge painting started a relationship between my family and an amazing Kung Fu Teacher. We met Sifu Decino through my dad who had told me that Sifu wanted to get a painting done. 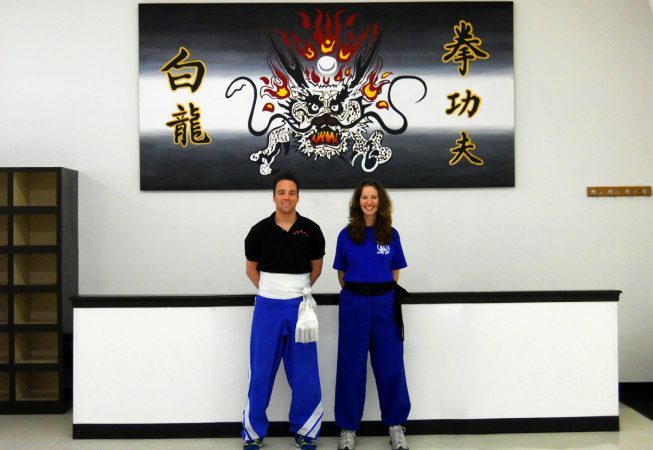 That was in November of 2010 and we have been taking Kung Fu lessons ever since. This image is a Pai Lum(White Dragon) logo so it had to be very accurate. The five Chinese symbols surrounding the dragon mean “White Dragon Fist Style Kung Fu”. This painting can be seen at White Dragon Kung Fu located at 1714 Topaz Drive, Loveland, CO 80537 behind McGraff’s.